The mass adoption of Bitcoin encouraged many tech-savvy entrepreneurs to invest in new types of software and hardware and the many cryptocurrency ATMs spread across the world confirm that tendency. 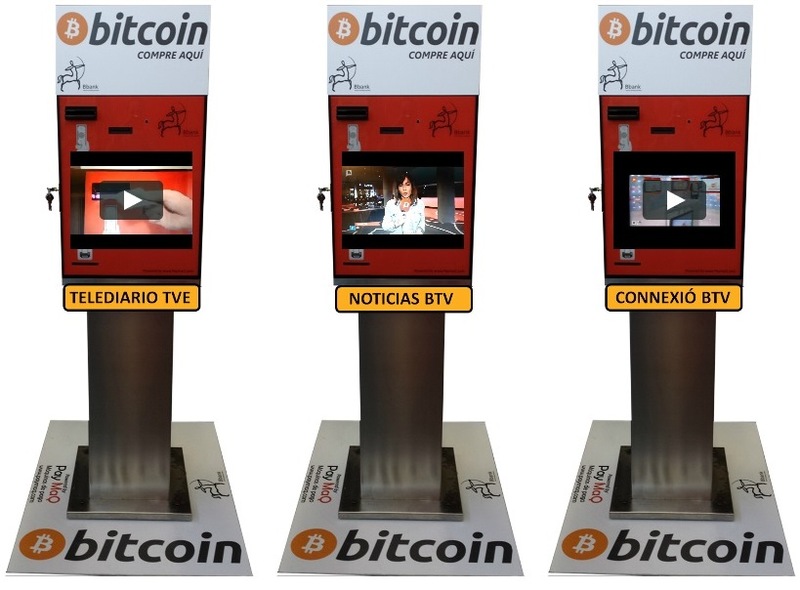 Bitcoin Examiner gathered information about eight different ATMs. Some are more expensive, some offer less possibilities, some have an impressive brand behind them… However, in the end, one thing is for sure: choosing the best is a difficult task! 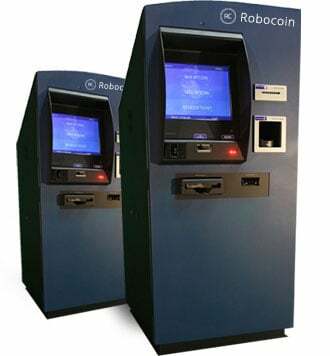 The Robocoin ATM allows the users to buy and sell Bitcoin. 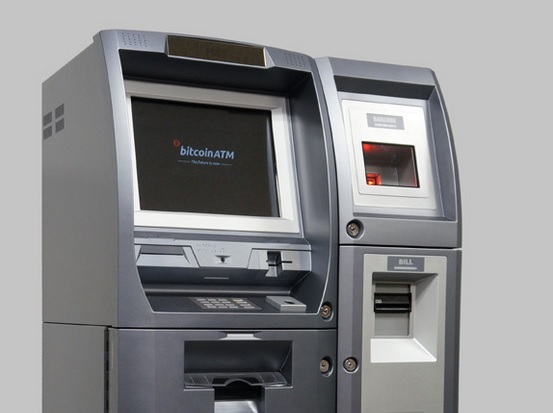 It is one of the most famous machines in the world and the company is taking the next step by transforming these ATMs into Bitcoin branches with features and services similar to the ones offered by banks. 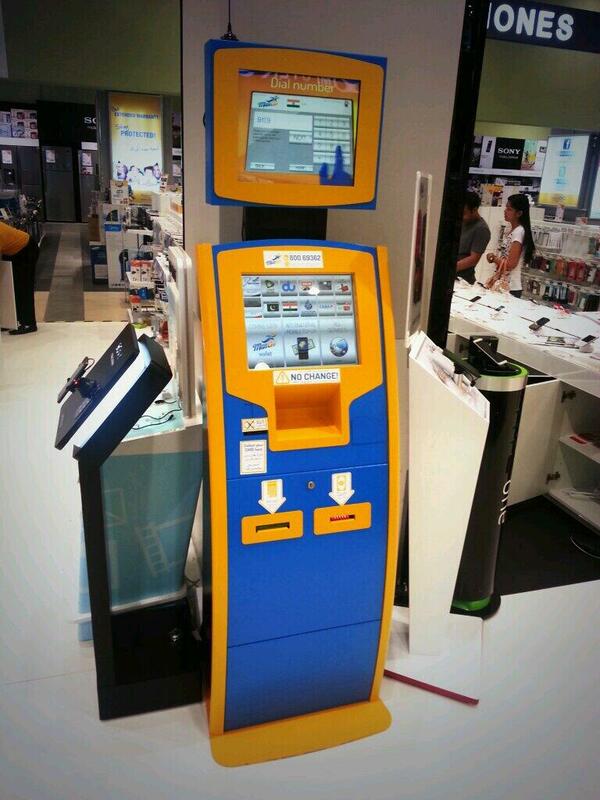 Fact: Robocoin will updates its machines with new bank-like features in mid-2014. The machines will allows the users to directly send digital funds to any person using a simple phone number. Where can you find one of these? Vancouver (Canada) or Seattle and Austin (United States). 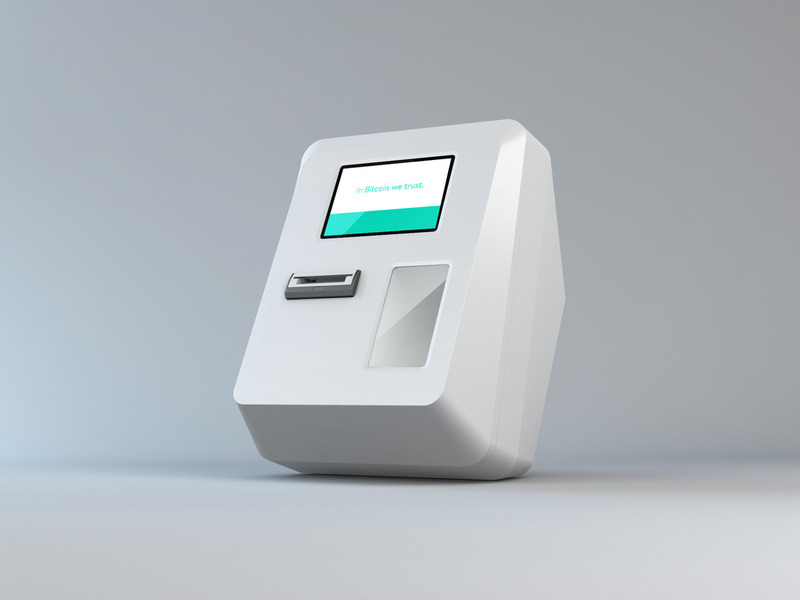 The Lamassu is not considered an ATM, since it only allows the users to buy cryptocurrency. This means the device is usually called ‘vending machine’. Still, the company was one of the first in the world to risk in the Bitcoin ecosystem and the Lamassu has been a success around the planet. Fact: This compact machine accepts notes from over 200 countries. Where can you find one of these? London (UK) or New Mexico and Georgia (United States). The Genesis1 platform “represents the pinnacle of ATM technology”, according to its manufacturer, Genesis1. It allows the users to buy and sell Bitcoin and other cryptocurrencies (such as Litecoin and Dogecoin) for fiat currency. Fact: With features like a magnetic/EMV card reader, a 1,700 to 6,800 note Bank-grade cash dispensing system and an optional fingerprint reader, the Genesis1 is one of the most advanced ATMs in the market. Where can you find one of these? Whistler and Quebec (Canada) or Tijuana (Mexico). 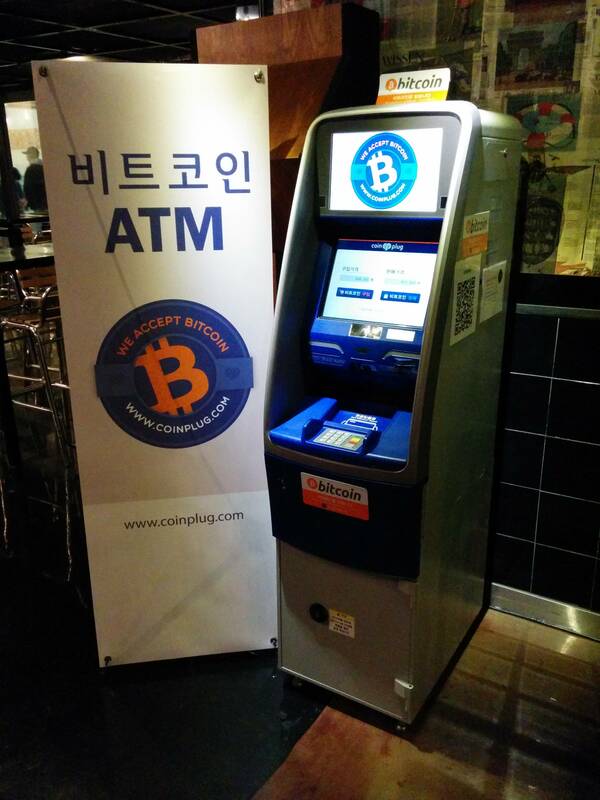 No identification is required to use this Bitcoin ATM, which is connected to the exchange Coinplug, but there is a limit of 100.000 won (around $100). However, each address can be used up to three times. Fact: The first two-way platform to be manufactured by a producer of regular ATMs, Nautilus Hyosung. It allows the users to buy and sell Bitcoin in exchange for fiat currency. Where can you find one of these? Seoul (South Korea). 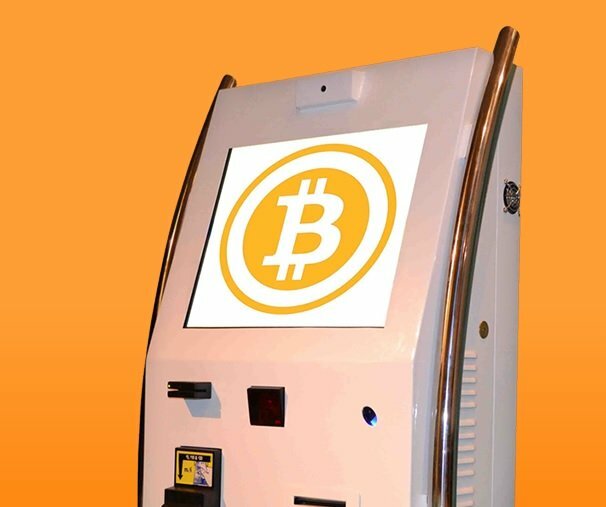 The startup that is developing this curious Bitcoin ATM aims to integrate the cryptocurrency-related technology into 300 existing electronic service kiosks it currently operates in different establishments across the United Arab Emirates. Fact: Although it is just a one-way device, allowing the users to buy Bitcoin with fiat currency, this machine is already a success in the United Arab Emirates, contributing to Bitcoin’s popularity. Where can you find one of these? Dubai (United Arab Emirates). The lack of Spanish regulation regarding cryptocurrencies has made it a lot easier for companies like PayMaQ and Bbank to produce and install their very own Bitcoin ATMs. These two businesses are planning to spread 100 machines around the country in the next three months. Fact: PayMaQ is launching two different Bitcoin devices, which will be managed by its partner Bbank. The first version will allow users to buy Bitcoin with Euros, exclusively using bills between €20 and €500. On the other side, the second version will allow the clients to buy and sell cryptocurrency. Where can you find one of these? Barcelona (Spain). The local startup BitTeller launched the first BTM machine during the recent event CoinFest. Fact: Like other Bitcoin ATMs in Canada, BTC allows the users to buy Bitcoin with fiat currency and also to turn cryptocurrency into cash. Where can you find one of these? Winnipeg (Canada). 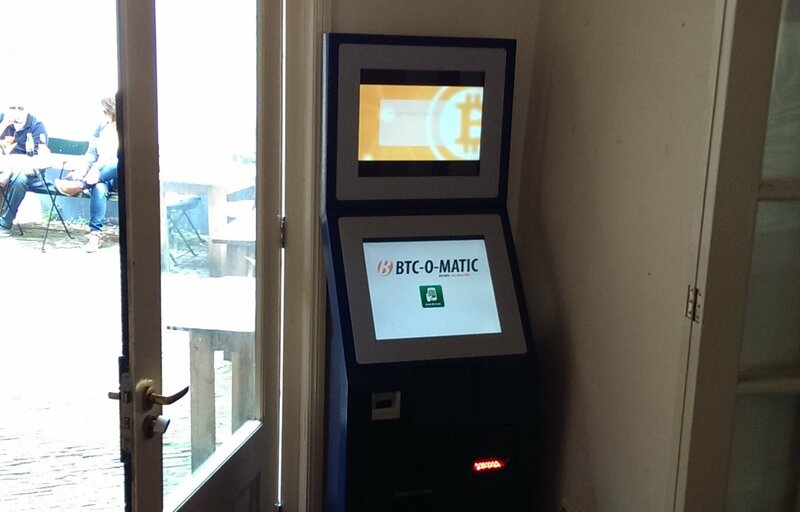 The Bitcoin machines produced by BTC-O-MATIC are fully automated top-up ATMs and take only a few minutes to set up. Besides, the company’s devices are optimized for operation within a chain. Price: Between $4,000 and $7,500. Fact: The company is currently developing four different ATMs: the Flyex, DualFly and MiniFly – all considered vending machines and not properly ATMs -, as well as the FlyMaster, the only one that executes two-way operations. Where can you find one of these? Amsterdam (Netherlands).